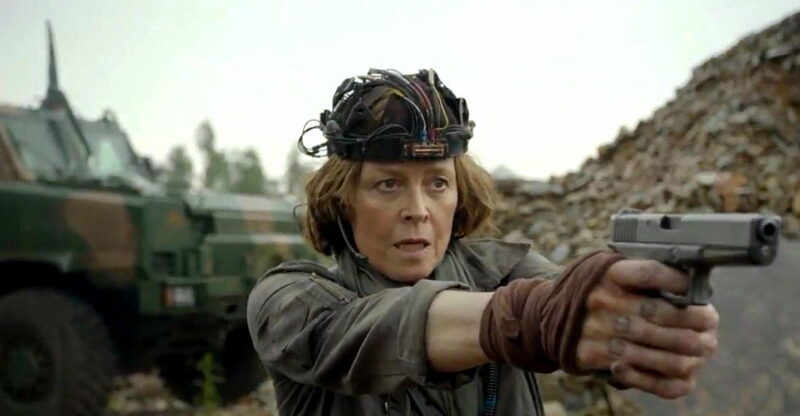 Do you prefer aliens enslaving humanity and a last-ditch resistance led by Sigourney Weaver, or horrific mutant undead action in Vietnam? The latter is pretty creepy, but I could see either making it big if the effects stay on par with what they’ve created so far. If you’re a sci-fi fan, you should check them both out. And whoever created the prop Damasu 950 is a genius. Next PostNext My Kujira Crown in Pattaya in 1979?